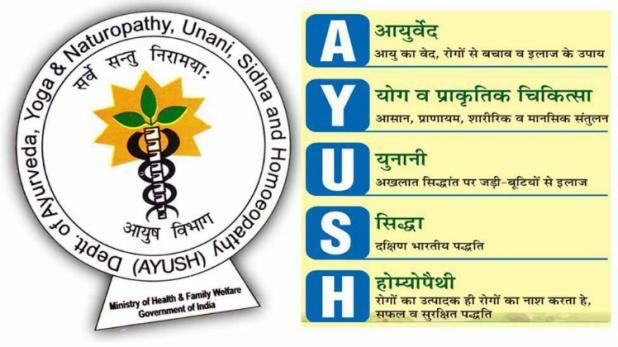 AYUSH HEALTHCARE SERVICES AND AWARENESS SOCIETY [AHSAAS] has been founded by a group of qualified and registered AYUSH Doctors on 28th DEC, 2013 as AHSAAS with Dr. CHIRAG CHHAJED and Dr. RAVI SHARMA. 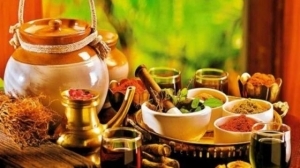 AHSAAS has been striving hard to promote AYUSH [AYURVEDA, YOGA & NATUROPATHY, UNANI, SIDDHA, HOMOEOPATHY] in the nation and to provide professional, ethical and competent services to its members. 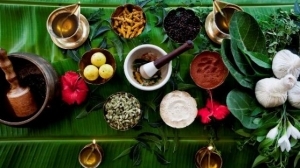 AHSAAS works for the welfare of the AYUSH practitioners in the region and to provide support for education and training in AYUSH [AYURVEDA, YOGA & NATUROPATHY, UNANI, SIDDHA, HOMOEOPATHY] at the national level. 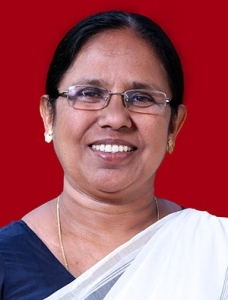 Copyright © 2019 AHSAAS | Designed & Hosted by: Host Spacer | Validate XHTML & CSS.